today I would like to show you some of the new content to be released in the upcoming 2.52 update. Originally, all FH2 maps had a 32 and a 16 player layer, however, as time progressed, these were often left out, starting with the Normandy update. The reason for this was simple: Nobody was playing them. The most populated server at the time simply played only the 64 player versions. Since the advent of automated map changing scripts, this has changed. Because of that we will try to, step by step, retrofit existing maps until all maps at least have a 16 player version for smaller server populations. 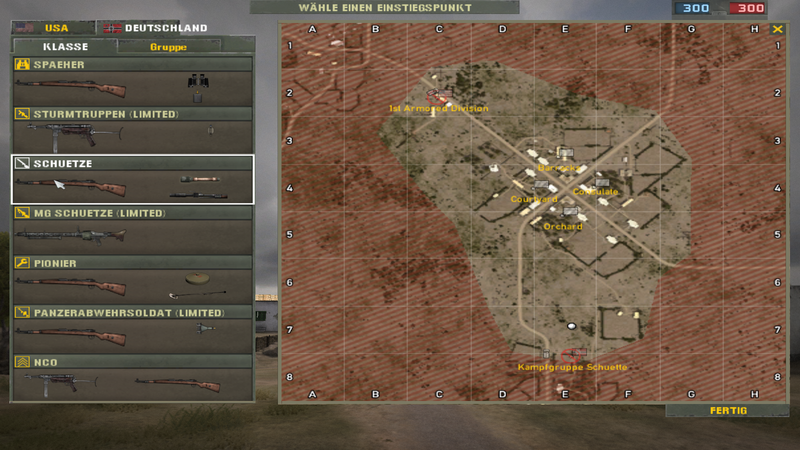 The first two maps to be upgraded are Sidi Bou Zid and Hurtgen Forest. This map is basically the last sector of the 64p versions. The Americans have a Sherman tank and an M10 tank destroyer. This is a king of the hill mode version centered on the final village. 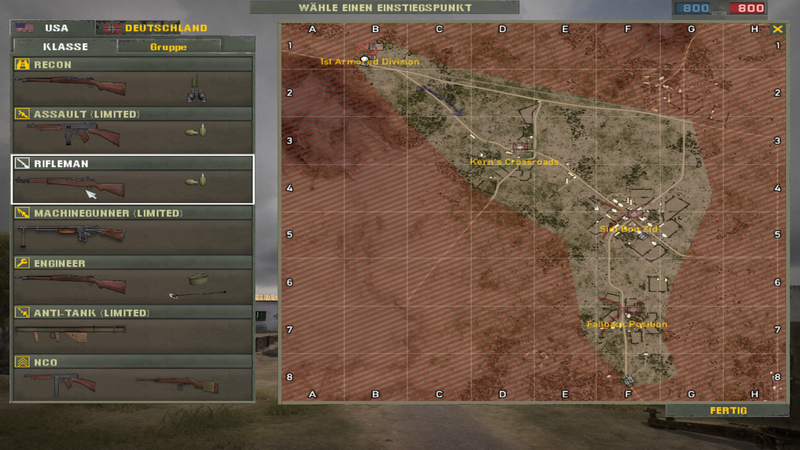 This basically flips around the map and has the Americans counter attack. This is a small infantry layer with four flags. 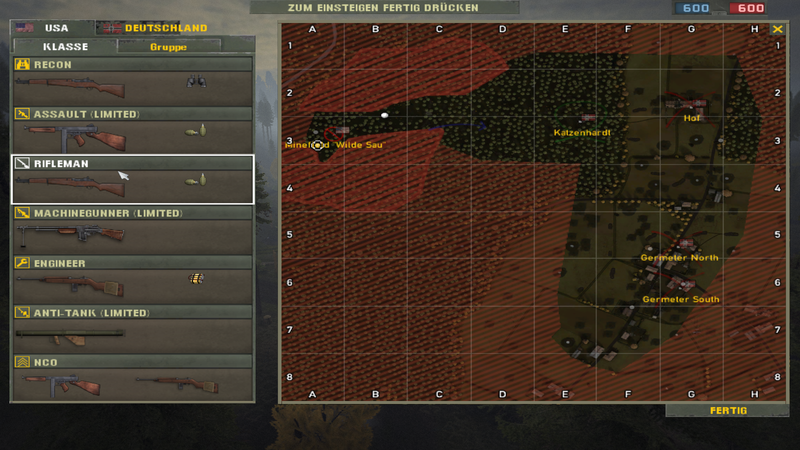 The twist: You can only spawn on the two flags that are closest to your team's mainbase. Anyway, that is it for now, but I hope that in the future I will be able to post more new map versions on here! They look really nice! Love the king of the hill Hurtgen forest. Will they be playable in SP? Love this stuff and I hope more are to come. There's a lot of potential for good games on smaller layers of these maps. Not to mention I'll no longer automatically bail when I see Sidi bou Zid coming up on the server and only 14 people on. Any plans of a Mount Olympus King of The Castle ? What version of olympus is that team deathmatch in town? Could be fucked up server settings on 762, but everytime I've seen it on, it's been with some 50 players and devolves into spawnrape fest until one team wins. Atleast it's over quickly. The team death-match layer is the Olympus 32 version. Regarding that server setting, my guess is that the server detects 50 players and selects the 32 instead of 64 layer. Anyone had the chance to play these yet? ex. The night counterattacks ? 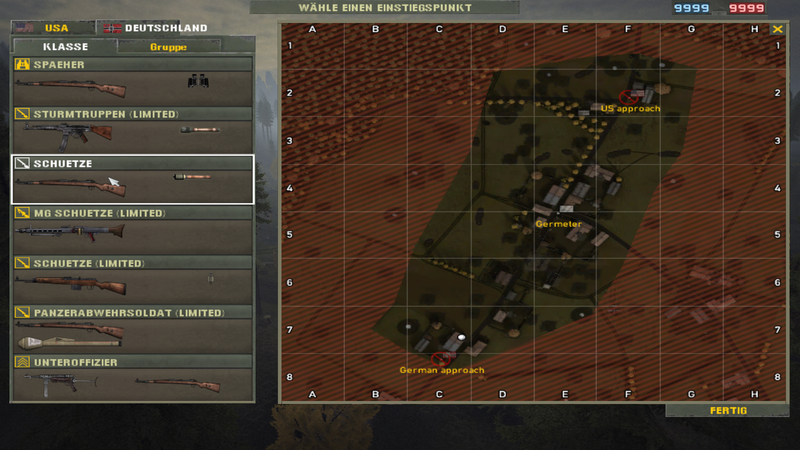 It'd be really nice if Totalize had a night-time, push version of the map in one of it's smaller layers. IIRC the operation was notorious for being the first large scale offensive of the Normandy campaign to be launched at night time (and included the use of some interesting equipment, such as Monty's Moonlight). Thats a nice idea MajorMajor. However I dont know how that moonlight thing could be done exactly. I'm not sure how Monty's Moonlight would translate into a good game mechanic either. It should make the battlefield brighter, thus making it easier for the Canadians to reach their objectives, with the drawback that Germans could see them silouetted agains the reflected light. FH2's night maps are not that dark to begin with, at least not as much as you'd guess if you trusted the whining on the ingame chat. Anyway, IIRC there were problems with Monty's Moonlight in Totalize. I thought it was due to lack of clouds on the night of the attack, but a quick google search suggests that it was due to the dust raised by the preliminary bombing. Anyway, in either case, a night version (historically correct mind you) of Totalize would be pretty pimp!